Central to the mission of the Maine Medical Association is advocating for the interests of Maine physicians and their patients. 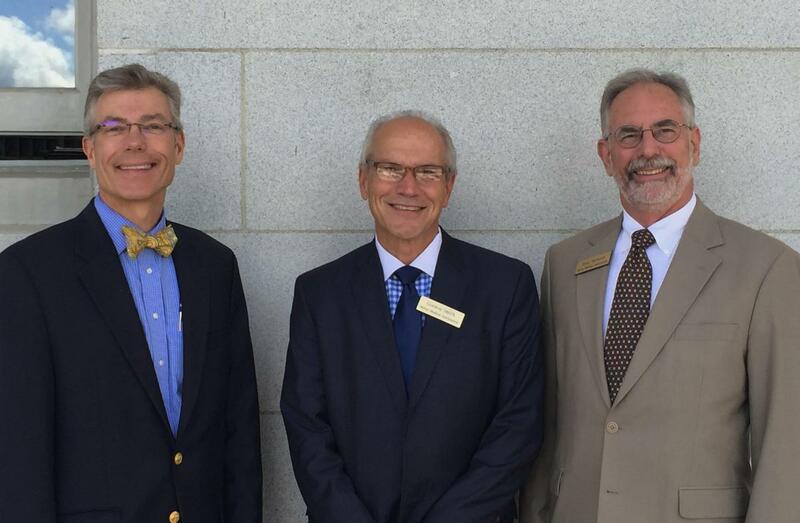 No one devotes more resources to legislative and executive branch advocacy on physicians' behalf than the Maine Medical Association. A major focus is working to improve public health for all Mainers, keeping our patients healthier and saving health care dollars. The Maine Medical Association also houses a political action committee to support and elect pro-medicine candidates. Physicians need to remain in control of the practice of medicine in Maine. Help us put medicine-friendly candidates in the state legislature and work with them once they get there.